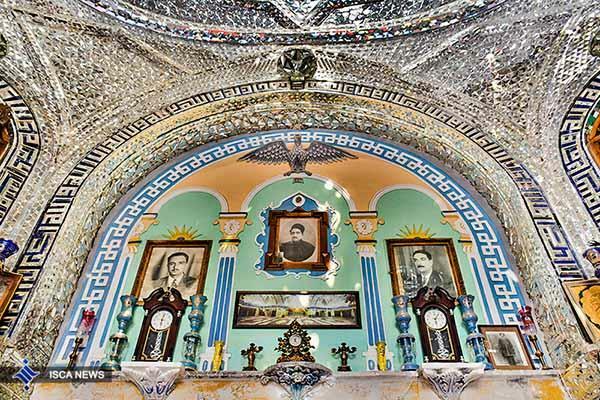 A massive mirror hall on the western flank of the yard is graced with remarkable interior designs and a lot of inscriptions. 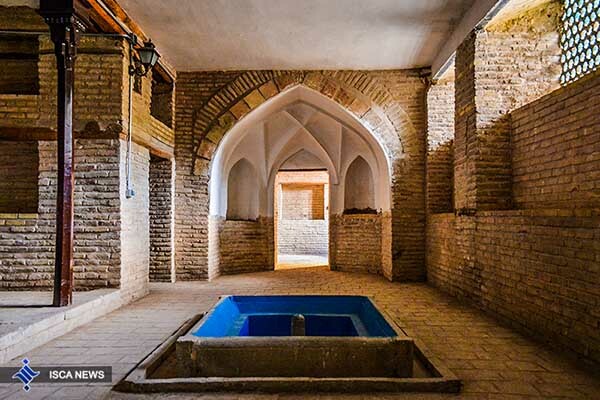 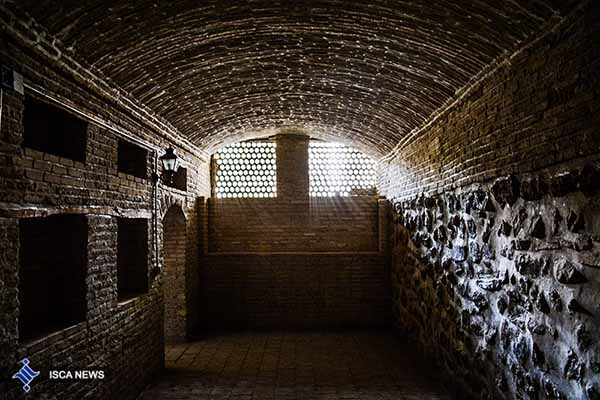 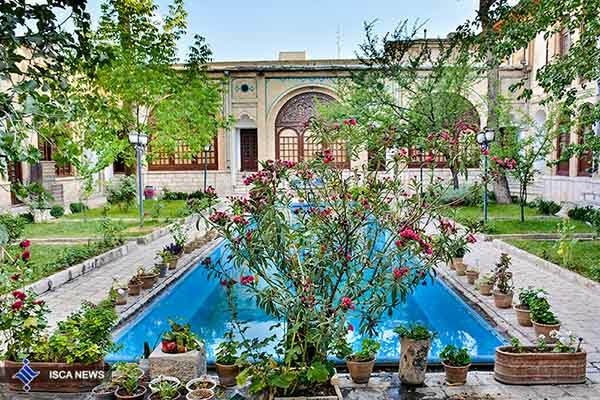 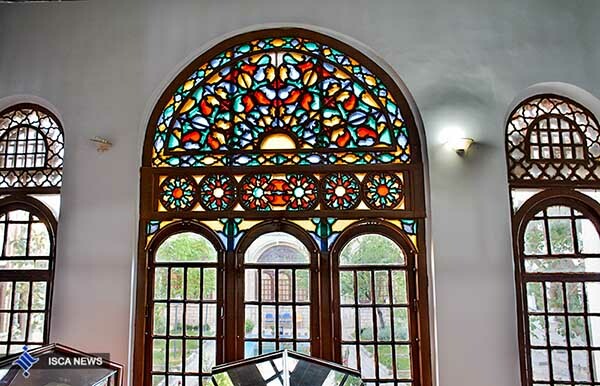 Biglar Beigi Tekyeh is a religious center in an old neighborhood of the capital of Kermanshah Province. 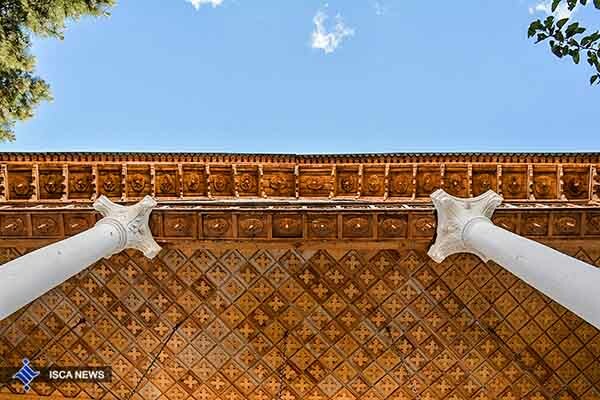 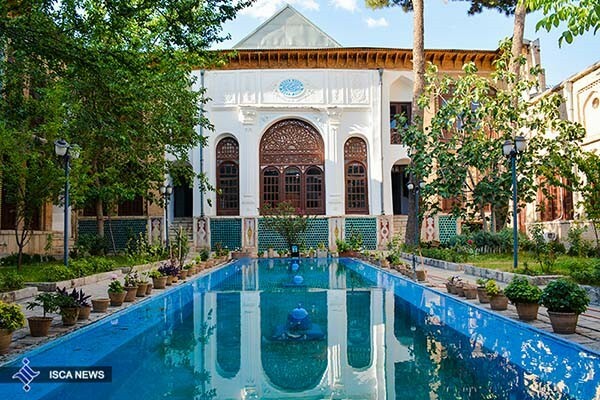 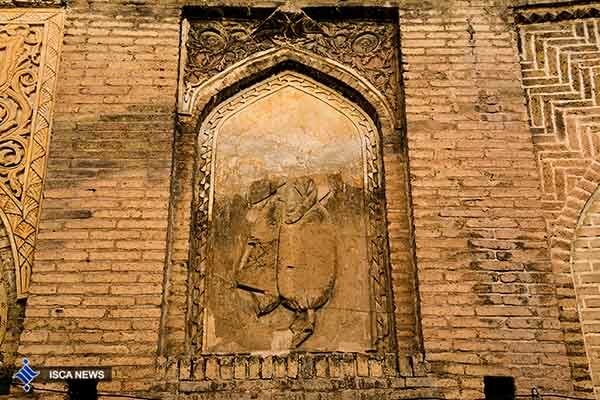 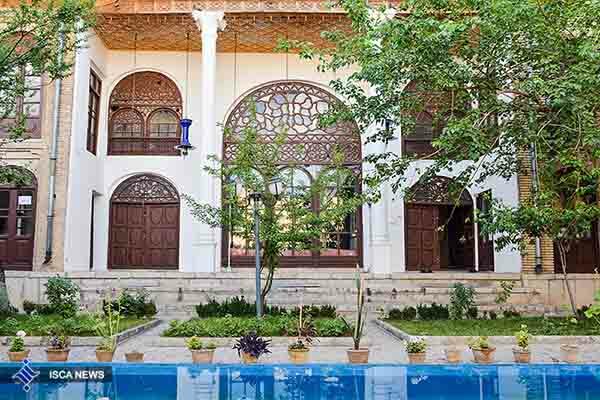 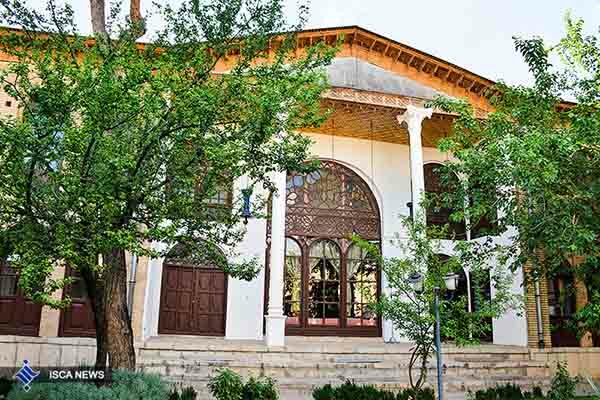 The center, which dates back to the Qajar era, was built by Abdollah Khan also known as Biglar Beigi. 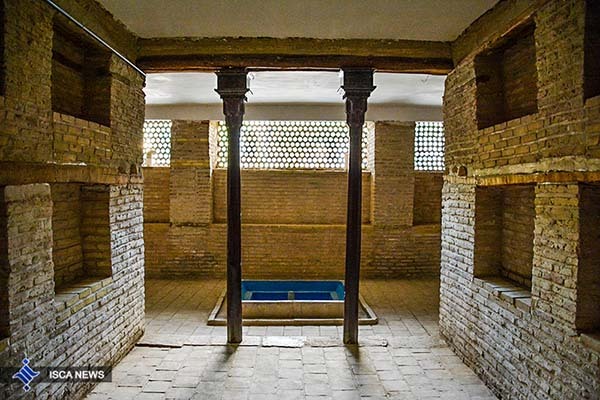 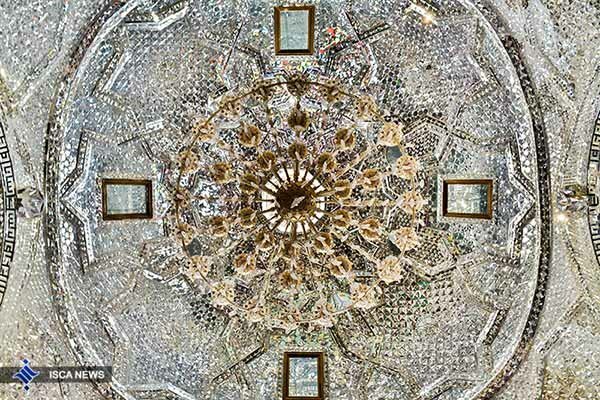 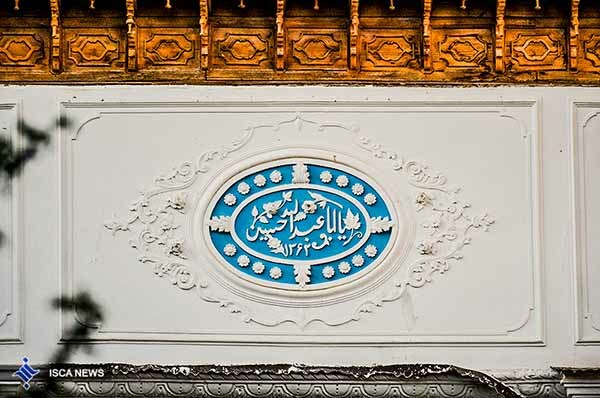 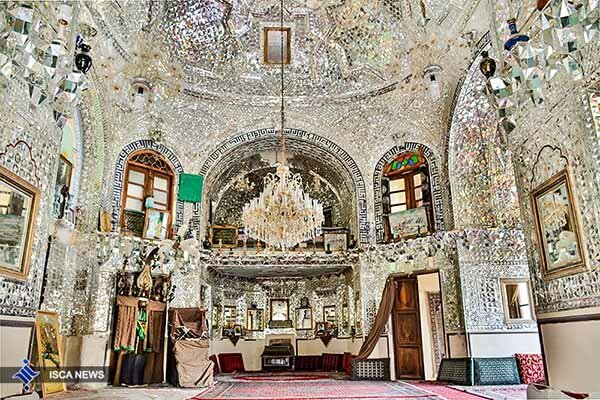 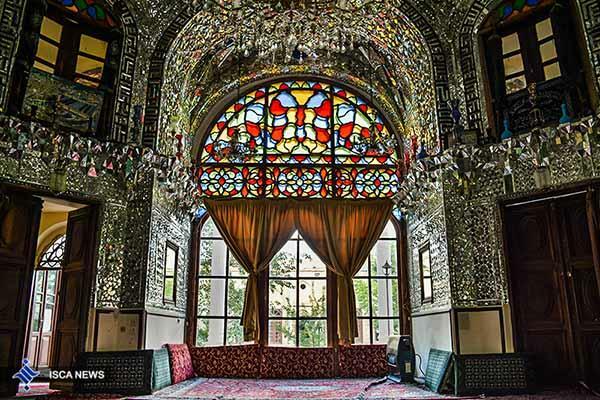 A massive mirror hall on the western flank of the yard is graced with remarkable interior designs and a lot of inscriptions which date back to the reign of Mozaffar ad-Din Shah Qajar. 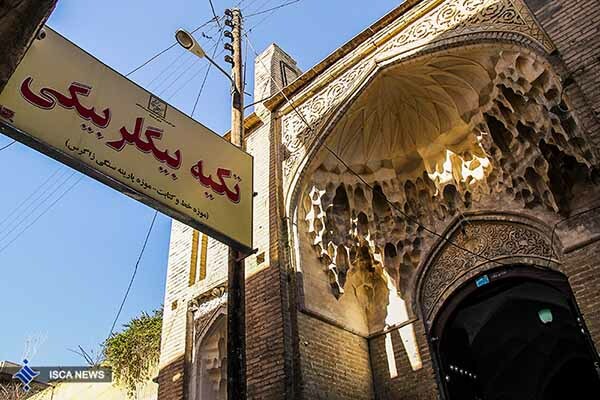 Currently, the building is a museum where different styles of handwriting and old documents owned by the Biglar Beigis are on display.